The missile flies at over Mach 3 and MBDA says its sleek, agile airframe and powerful motor ensure that the missile can fly faster and further than competing short-range air-to-air missiles. The ASRAAM’s sophisticated seeker and software is designed to defeat current and future countermeasures. The trials mark the first time a British-designed missile has been fired from the F-35 Joint Strike Fighter, and the first time any non-US missile has been fired from the aircraft. 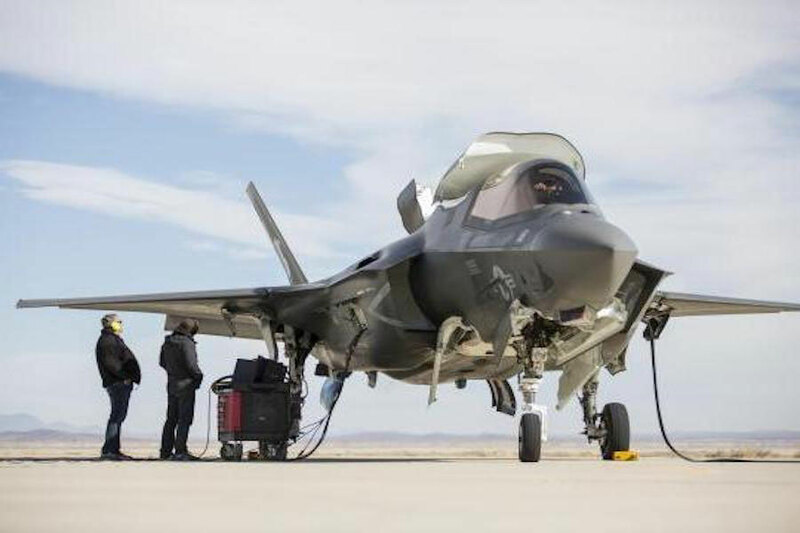 Conducted from both Naval Air Station Patuxent River and Edwards Air Force Base in the US, the effort has seen both flight trials and air-launched firings of the ASRAAM successfully take place. The trials were conducted by the integrated test teams at Patuxent and Edwards, which include Lockheed Martin, BAE Systems, MBDA and Northrop Grumman. MBDA is under contract to produce the infrared (IR) guided air-to-air missile for the UK’s F-35s. 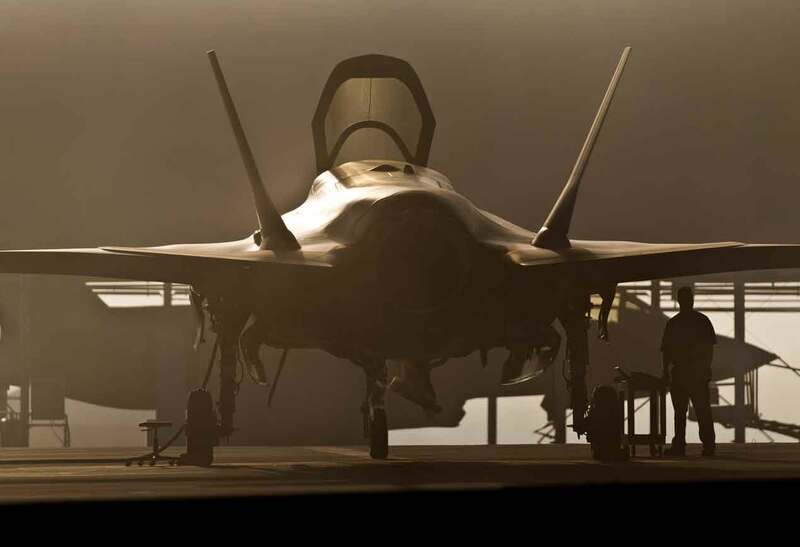 The development trials work is being conducted under the integration programme for ASRAAM onto the UK’s F-35 aircraft. MBDA says the work is progressing to plan and that the integration activities will contribute to Initial Operating Capability of the aircraft by the UK. MBDA is also under contract for the ASRAAM Capability Sustainment Programme (CSP) to build replenishment missiles for the Royal Air Force’s Eurofighter Typhoon aircraft. The CSP effort makes use of ASRAAM’s commonality with the CAMM missile family, also being bought by the Royal Navy and British Army. ASRAAM is in service with the RAF on the Tornado and Typhoon, the Royal Australian Air Force on the F/A-18 Hornet and on order for the Indian Air Force’s Jaguars.